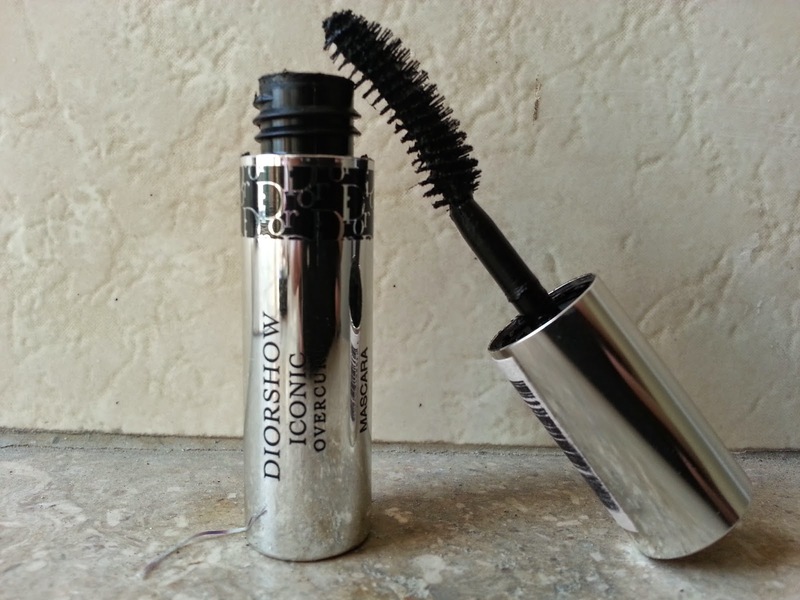 A spectacular waterproof mascara formula that curls lashes and adds volume. hair care curling tools, styles every lash from bottom to top. oversized volume and curl day after day. 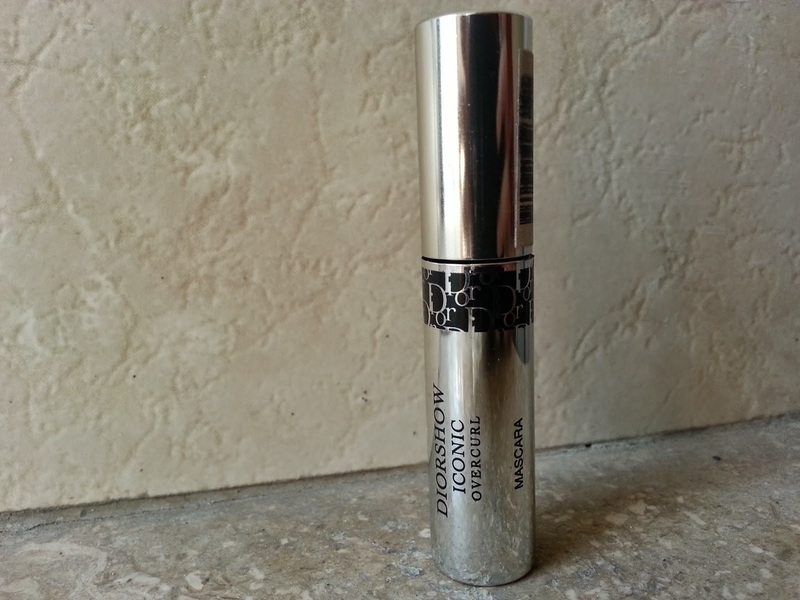 The packaging is beautiful a luxurious silver small tube easily fits into small makeup pouch. Anyways I fell in love with this mascara right after first application. 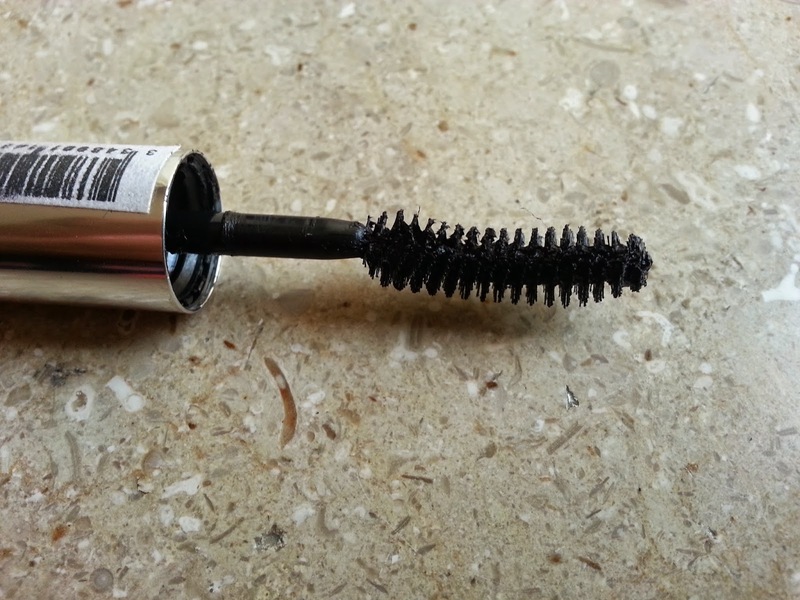 The formula is amazing very smooth, feels extremely light on lashes provides beautiful lashes and average volume just the way I prefer my lashes to be. The pigmentation is another thing I like it is easily removable with the help of a cleanser or makeup remover. 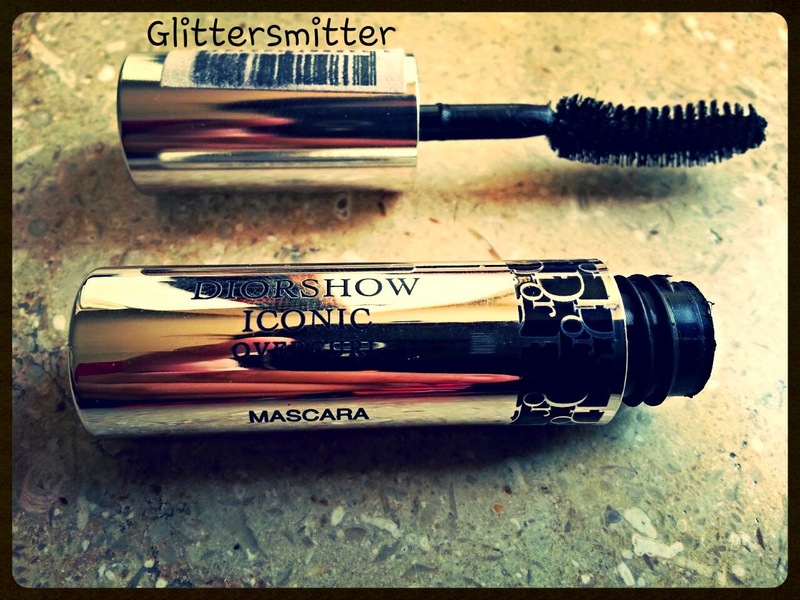 The best thing about this mascara is the brush its flexible with just perfect length; the curve in the brush covers, separates & catch each and every lash easily. I give it four out of five stars its a good addition to my makeup stash but I don’t see myself buying a full size tube of it any sooner. Here is how it wears on me its a single coat. 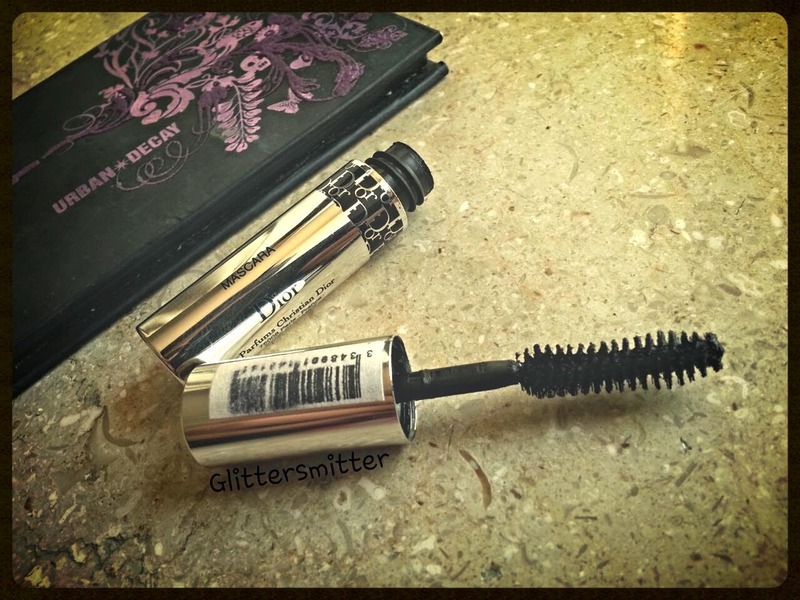 It comes with a hefty price tag of $29you can get it directly from SEPHORA or DIOR counters. I redeemed my points at SEPHORA and got this =) People in Pakistan can order it via FaceBook Pages. Ooh I really want to try this now!